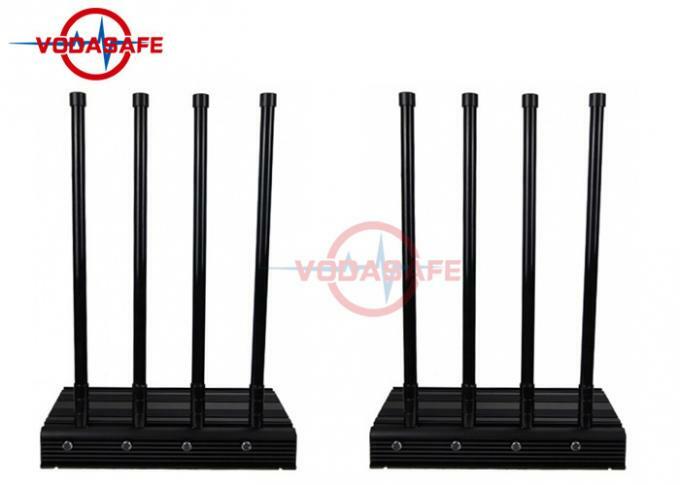 This remote control signal shielding device is mainly used for signal shielding of remote control signals such as 433MHz/315MHz/434MHz/868MHz. This section of frequency is conventionally set with three models of 315MHz 433MHz 868MHz, of which 315MHz output power is 50W433MHzMHz50W and The two roads made at 868MHz are each 25W. The B models are 433MHz 434MHz and 868MHz, of which 433MHz50W, 434MHz50W, 868MHz do two 25W each, C models are 315MHz434MHz868MHz, of which 315MHz made 50W, 434MHz did 50W, then 868MHz did two roads each 25W. 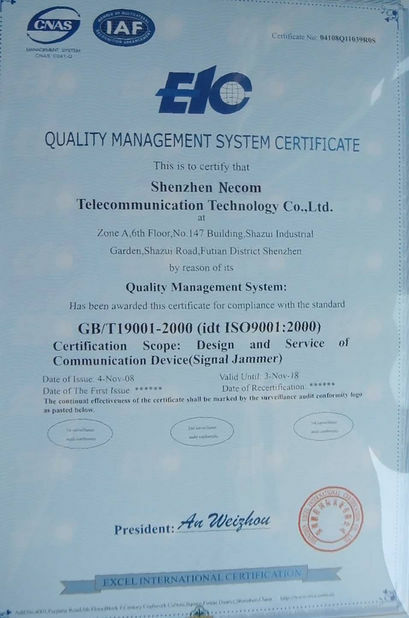 Because it is a single point shield, although its output power is limited, its shielding range can reach 200-600 meters. 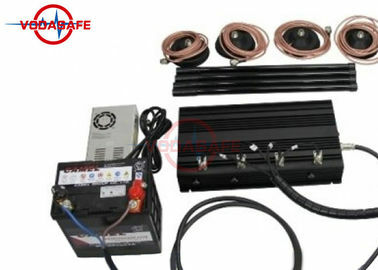 If you need to use a remote control signal as a shield, please contact us. 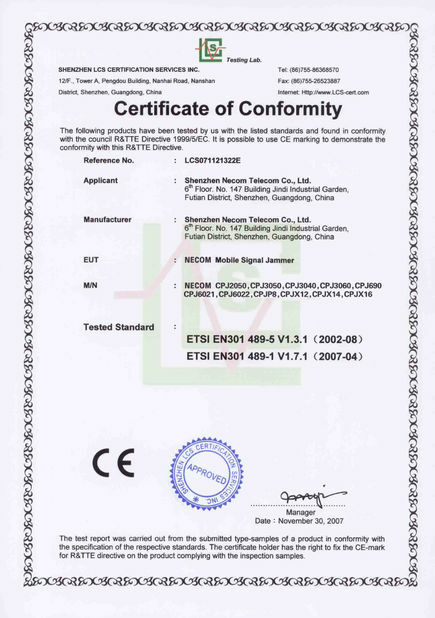 It especially suitable for application in: large venue, infantry troop and military security force, the SWAT team, counter-terrorism unit, the drug control unit, explosion-proof, EOD team, checkpoint, the hostage negotiation, and border control, VIP protection, Embassies protection, Roadblock protection, Checkpoint protection etc.